Roush Automotive Collection Open House: June 15, 2017! 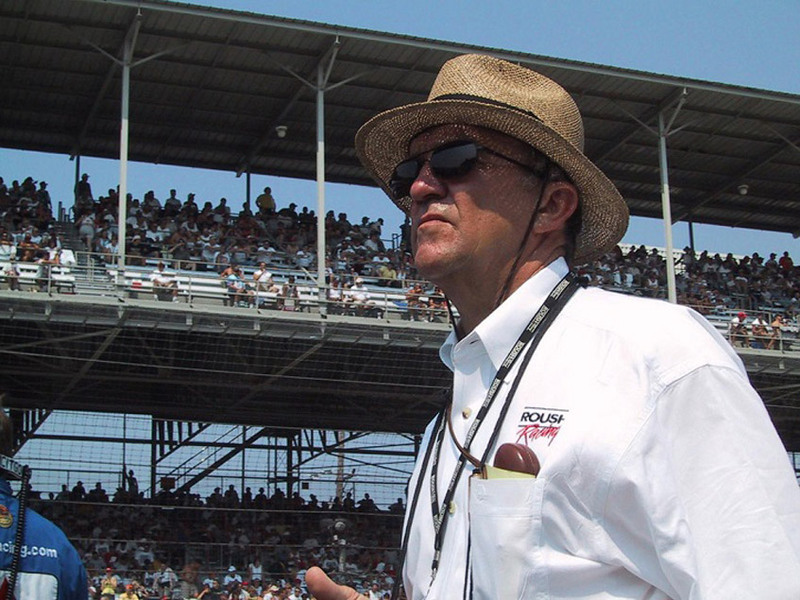 August 25th, 2016 ROUSH Open House, Driver Autograph Session, and Car Cruise-In! 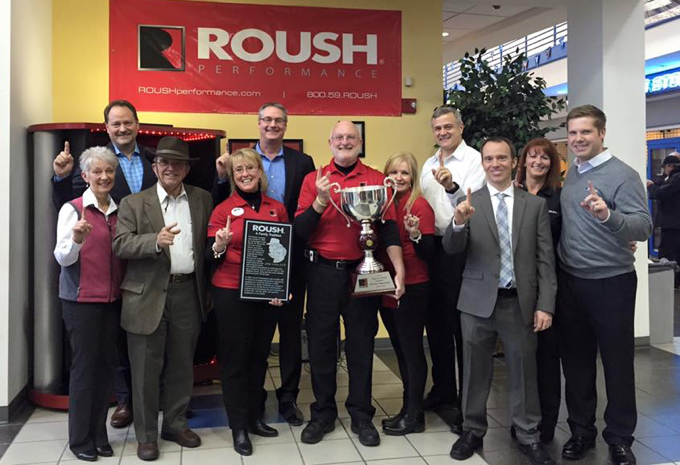 Tindol Ford Roush Wins #1 ROUSH Performance Dealer!